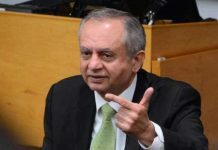 ISLAMABAD: The joint venture of Pakistani company, Descon, owned by Adviser to PM on Commerce Abdul Razak Dawood, and a Chinese company, China Gezhouba, have won the bid for construction of the Rs309 billion Mohmand Dam, having a capacity to generate 800MW of electricity. Mohammad Dam is basically the flood control dam and after its construction, the dam will be able to store 300,000 cusecs of water, and will save Charsadda, Peshawar and Nowshera. The cost of the said project in 2003 stood at $1 billion which has now swelled to $3 billion due to the inordinate delay in Musharraf’s regime. The said dam, if it was completed on time, could have helped avert the 2010 flood, which caused a loss of $10 billion. During the Musharraf’s regime, the said dam was handed over to a US company, AMZO, which did nothing for eight years and inflicted a huge loss of Rs152 billion to the Pakistani economy. However, in Pakistan People’s Party era, the project was handed over to WAPDA. Soon after, WAPDA arranged $6 million from AFD, a French development agency, for detailed engineering of the project. 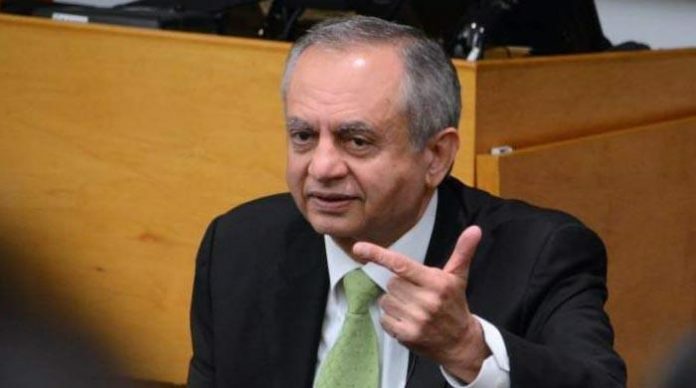 WAPDA Chairman Gen (r) Mozammil Hussain confirmed that Descon and China Gezhouba have won the bid and to this effect, the contractor will mobilize to the site of the project within 10 weeks. “The international competitive bidding was held in a single bid mode and the Joint Venture of Descon and China Gezhouba has qualified for the project. 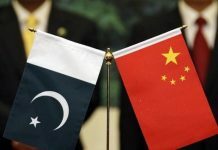 Other joint venture of FWO with Power China also participated in the bid but could not win the project,” the chairman said.